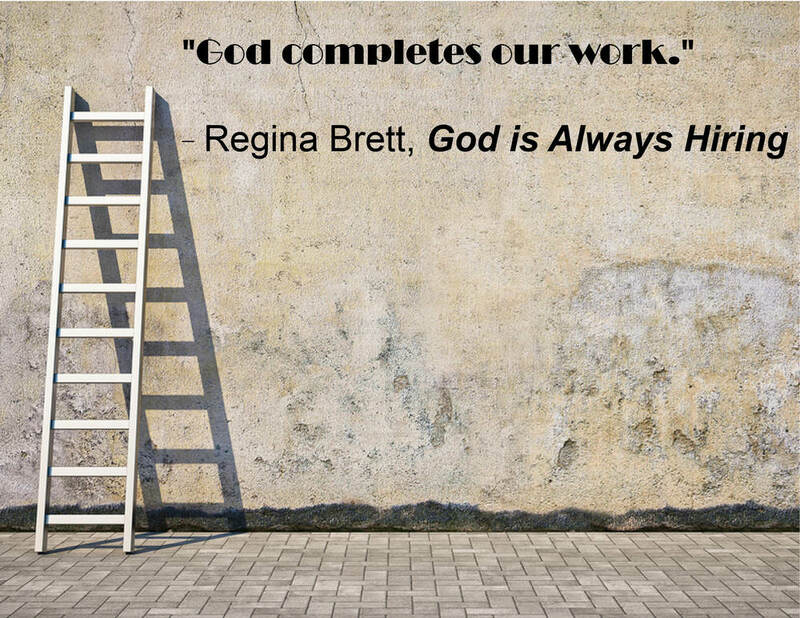 Plain Dealer columnist and New York Times bestselling author Regina Brett will discuss her new book, “God Is Always Hiring: 50 Lessons for Finding Fulfilling Work” at the Jesuit Retreat House. Tickets: The event costs $30, which includes a copy of the book and refreshments. To register for the event, please contact: Barbara Liggett 440-884-9300 ext, 310 or jrhcleve@att.net. Regina considers the retreat house to be her spiritual home. Come and find out why.